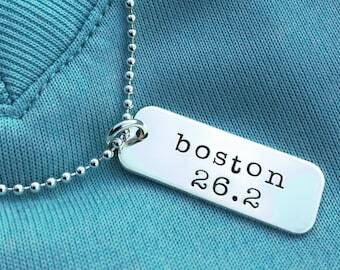 Show your love of running with this charming sterling silver necklace. 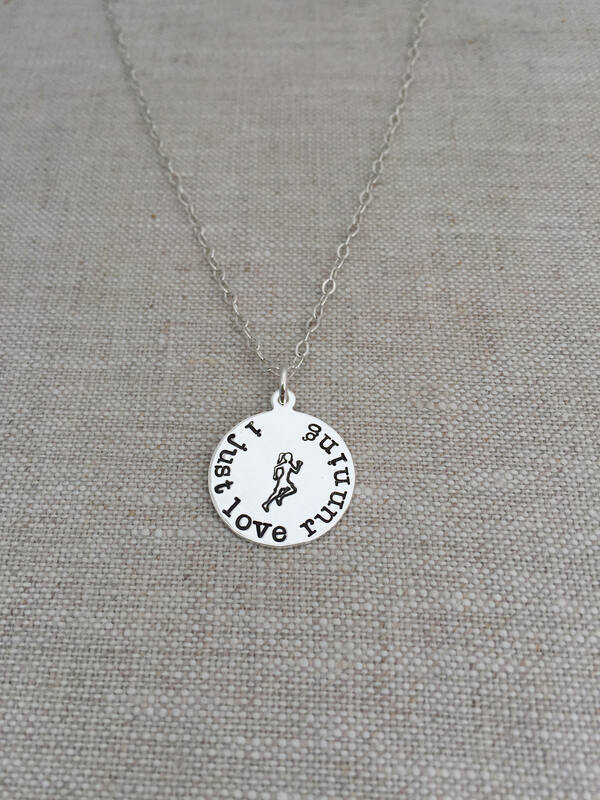 It is a 3/4" sterling silver disc with attached loop stamped with, "i just love running" and a running girl in the center. 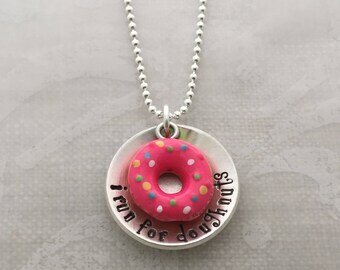 Choose from 16", 18" or 20" sterling silver cable chains. 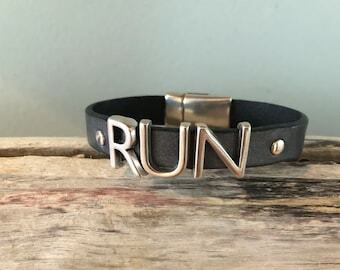 Makes a great gift for your favorite runner!